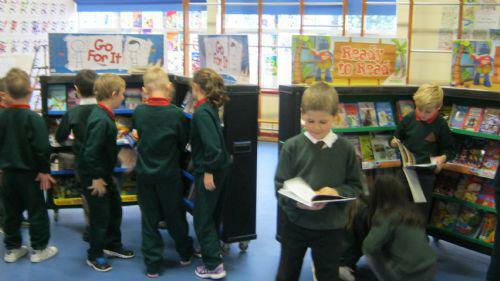 From Monday 19th-Friday 23rd October we hosted our annual travelling book fair. All the boys and girls had the chance to explore the wide range of books on offer. Thank you to everyone who purchased something. A total of £571 was collected. Thanks also to Miss Gates for organising the event.